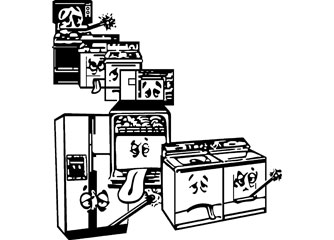 Quality appliance repair for refrigerators, washers, dryers, dishwashers, ranges, microwaves, cooktops, and more. 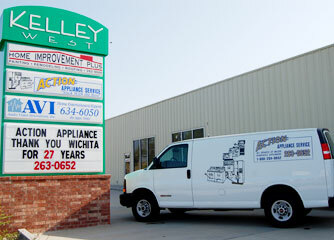 Action Appliance is a locally owned and operated company that has been serving Wichita and the surrounding communities for over 37 years. Our customer is our first priority and we strive to provide excellent customer service from our office staff and technicians. We service all major brands of appliances, and are factory authorized on most. Our prices are reasonable, and our technicians are knowledgeable and courteous. Action Appliance vans are stocked for repairs done on-site, in most cases, and we believe in using only factory parts to ensure a quality repair. We thank you for visiting Action Appliance, and look forward to serving you soon.